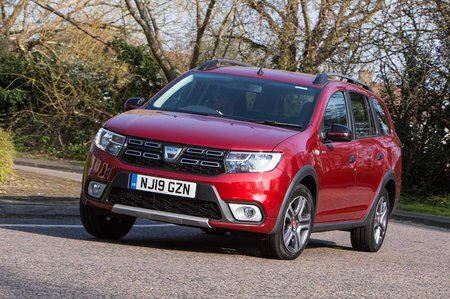 Dacia Logan 1.0 SCe Essential 5dr 2019 Review | What Car? What Car? will save you at least £85, but our approved dealers could save you even more. Given that the turbocharged 0.9 TCe can feel a bit breathless, this non-turbocharged engine is likely to struggle, especially with a full car.